Exquisite quality and craftsmanship can be seen throughout this custom built home by Kicklighter on King & Bear golf course. 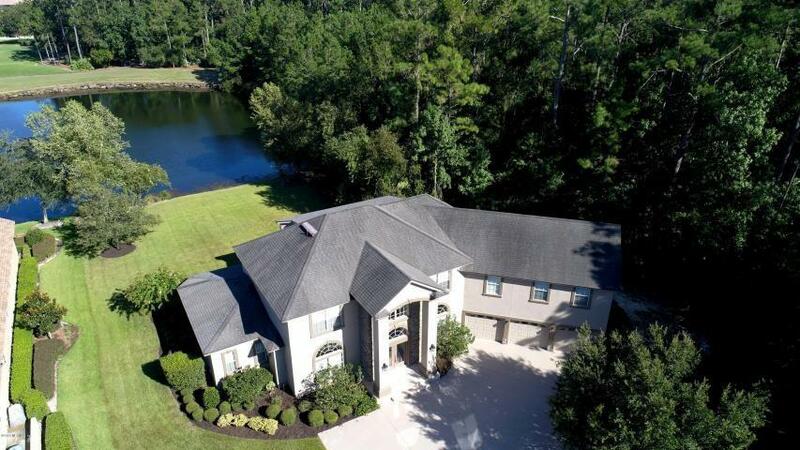 Private estate home on cul de sac lot with Spectacular views of pond and 2nd tee. Property features high-end appointments throughout with Custom painting by BARBARA LEE in several rooms. 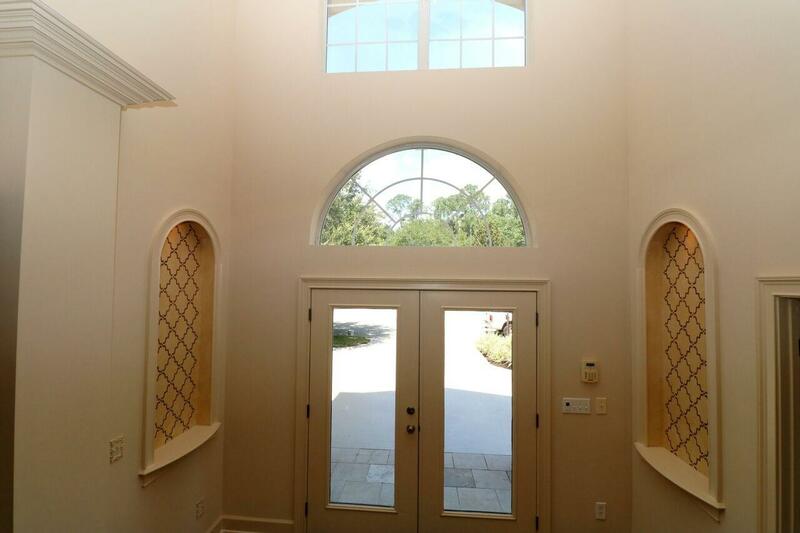 Walk into your foyer that has wood flooring and a beautiful winding oak staircase. To the right you have an over sized dining area and to the left you have an office with it's own fireplace. Family room has vaulted ceilings and opens to kitchen. Gourmet kitchen includes stainless steal appliances, two dish washers, granite counter tops, marble and granite back splash, 36 inch cook top with telescopic downdraft, triple sinks. 42'' cabinets with glass on corner units. Master is on first floor with brand new carpet. This home has two staircases. Back stair case by kitchen takes you up to Huge media/ game room with over 800sq ft and a full bath right out side. 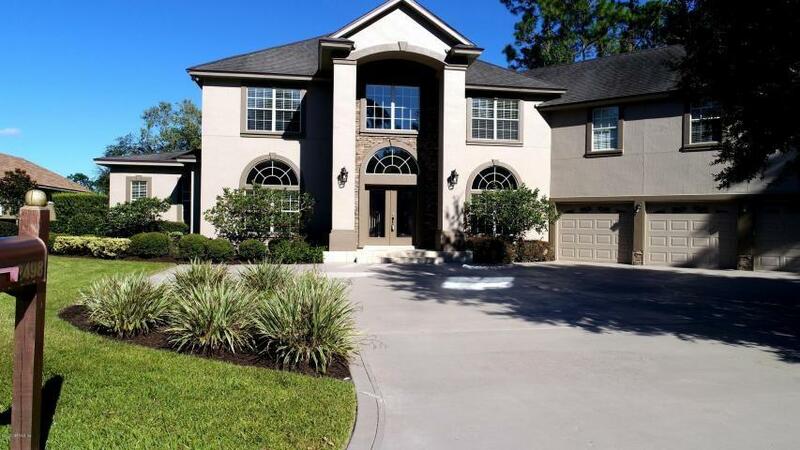 Walk up a few stairs that takes you over to the bonus room with wet bar and fabulous views of golf course. Down hall you will find three other large bedrooms with bathroom. Walk down the winding oak stair case through family room to your lanai that has travertine flooring and a yard that has plenty of room with for a pool. Other features of home is over sized driveway and over sized 3 car garage doors. Home includes water softener throughout and reverse osmosis system. There is a well pump for irrigation. To the right of home there is preserve so you only have one neighbor. 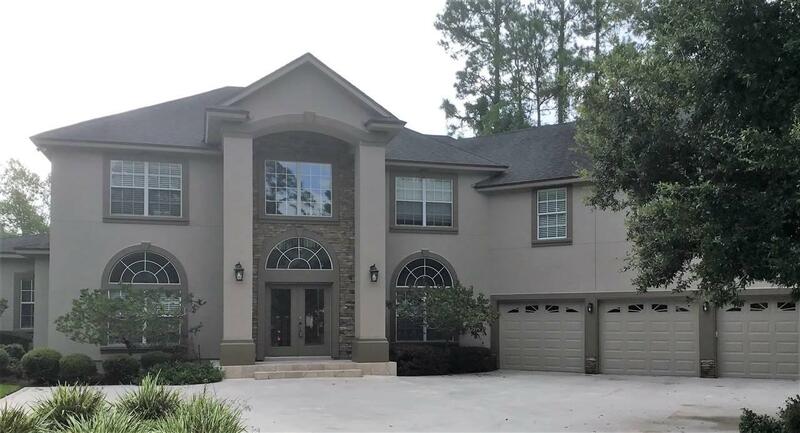 This home has so many upgrades and unique features that we just could not list them all. Manned Guard Gate 24/7 and 24 hour security throughout neighborhood.Low HOA and NO CDD FEES!